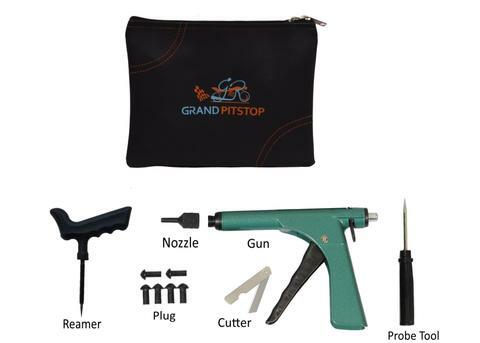 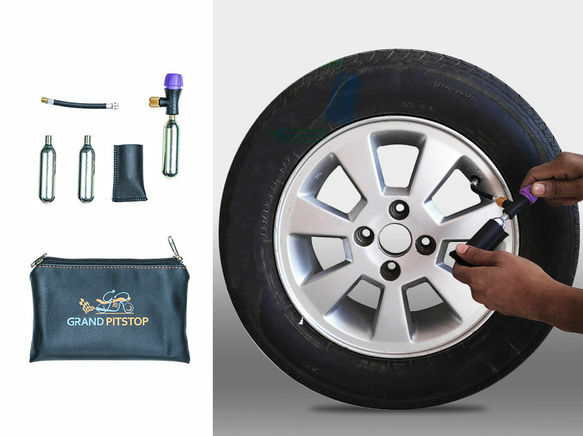 Forget Bulky Air Pumps and switch to our modern day Universal Tyre Inflator Kit. 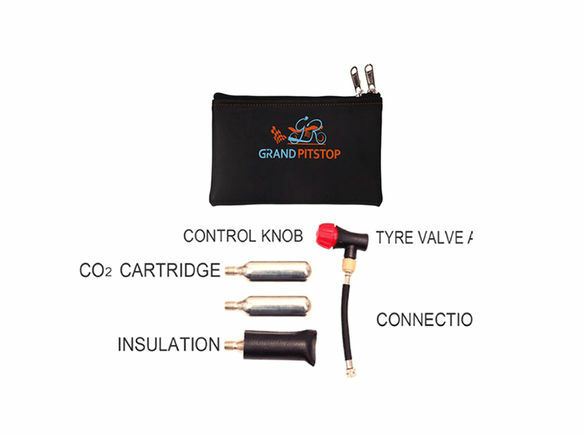 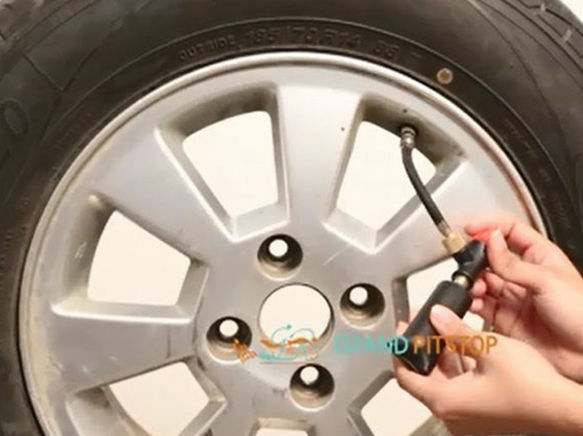 Compressed CO2 gas cartridges allows you to fill your tyre completely with the blink of an eye!! 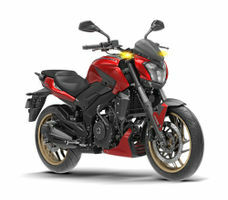 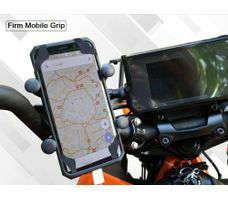 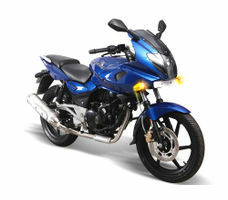 Effective on the go solution - No stopping on your rides!